At Prodigy Office Furniture we are proud to offer a truly outstanding range of quality office chairs to cater for the corporate or home office. Our professional staff will assist you to find the office chair that is best suited to your needs. Having the right chair can help to create a comfortable and modern working space, so that your office makes a strong statement and leaves a lasting impression on your clients and visitors. Prodigy Office Furniture has a selection of chairs suitable for all areas of your office environment. 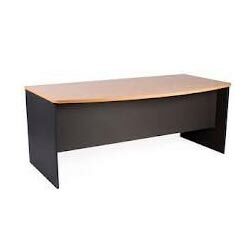 Prodigy Office Furniture has a range of imported and Australian made desking. 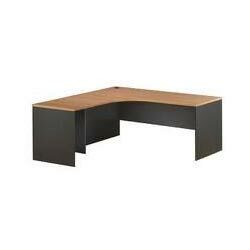 Our desks come in a large range of shapes and sizes, or can be custom manufactured to your fit your specifications. Office Desks Melbourne Our office desking comes with a range of matching accessories to complete your office including; bookcases, sliding door buffets, hutches, overhead storage units, printer stands, filing cabinets, mobile cabinets, storage cupboards, meeting tables, training tables, reception desks and coffee tables. 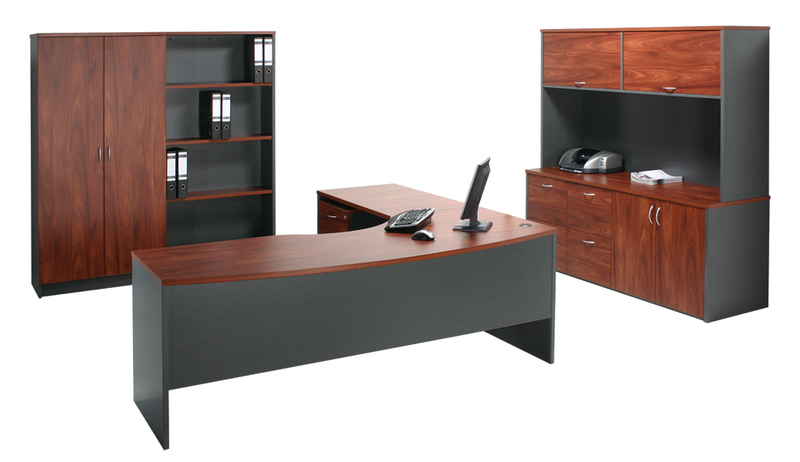 A consultant can come to your office to discuss your Office Desking requirements. 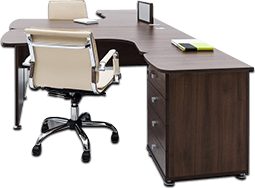 Prodigy Office Furniture has a variety of ranges and styles of boardroom tables available for immediate delivery, along with local manufacturers that make custom sizes and finishes. The boardroom is one of the most important rooms within a business and for that reason, it is crucial to select the right look and style for your organisation. An important part of selecting the boardroom table is to also select a style of chair to compliment the image that the boardroom deserves. 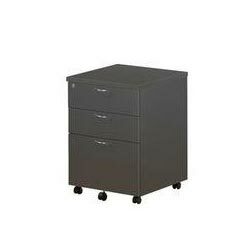 Prodigy Office Furniture has a range of versitile, cost-effective storage solutions and filing products for home, office, and industrial purposes. 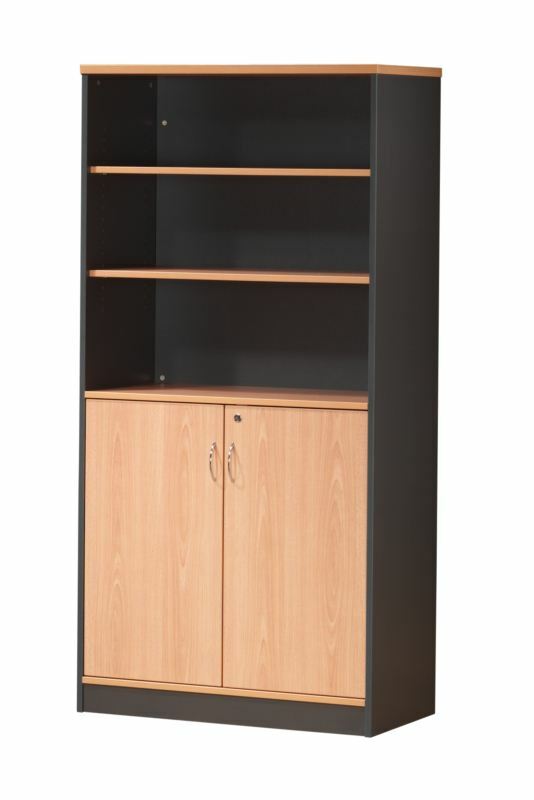 Organising your work area with our large range of storage cupboards, filing cabinets, lockers, pedestals and shelving will create a more positive, streamlined work enviroment. 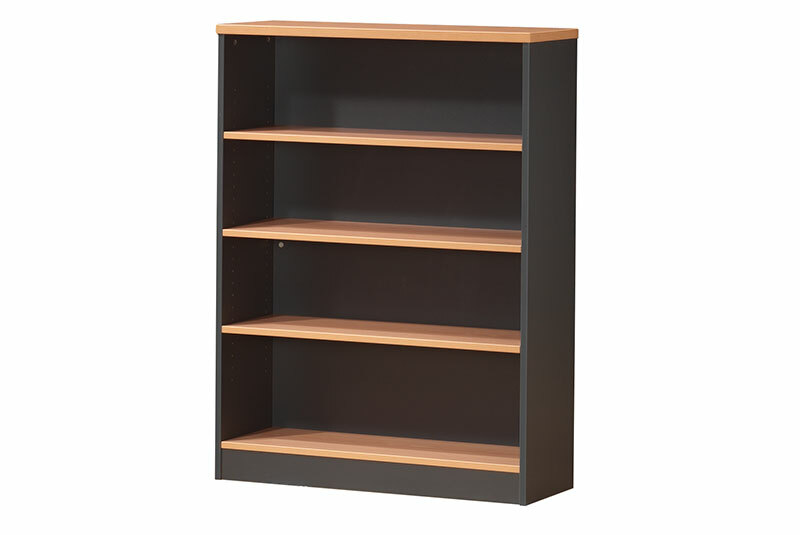 Whatever your office storage requirements, we can supply the most appropriate storage to suit your needs. Prodigy Office Furniture have extensive experience assisting businesses with all their office interior design, set-up, layout and partitioning requirements, offering a total office solution service. Office Partitions Melbourne Eco range provides both standard and custom size options to suit your noise and privacy needs, with a large range of fabrics to match your corporate decor, all at unbeatable value. 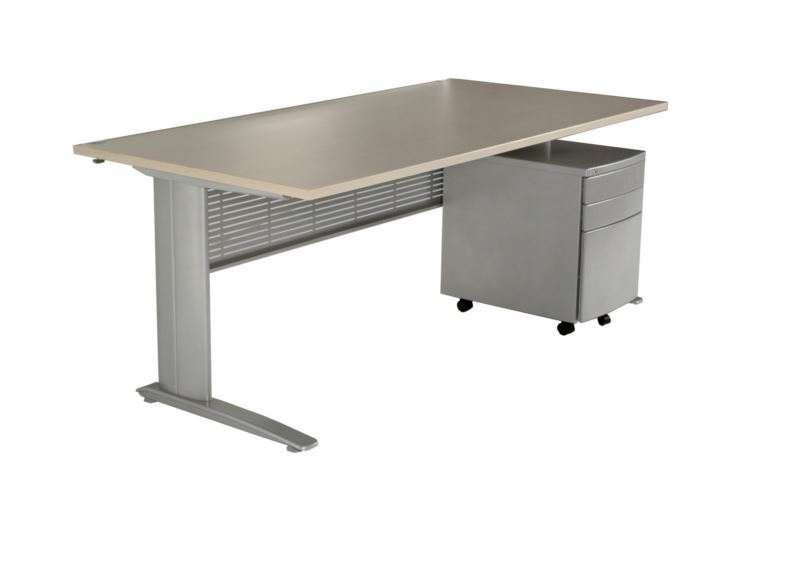 The Eco range also has a desk top mounted partition for a slimline look. The System 75 has an unlimited configuration and sizes with a data and power ducting choices, glazing panels, modern tile image in a range of colour. Whether you are looking for whiteboards, pinboards or mobile whiteboards, Prodigy Office Furniture has a custom solution for you. Our goal is to provide innovative training room or office fittings to create an attractive and functional work or classroom environment. Our commercial grade whiteboards are a great investment as they will continue to look great and function effectively in years to come. 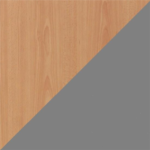 Pinboards come in different colours which make it easy to incorporate into the office image and decor. 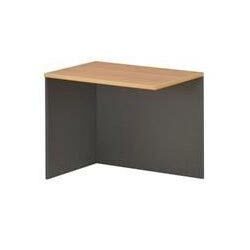 Prodigy Office Furniture offers a wide range of products to suit your Educational requirements. Whether you need to buy one product or fit out an entire training room or classroom, our team can give specialised advice on furniture design and layout and offer customised solutions for your environment. We can also personalise educational products with fabrics in a range of colours and styles. 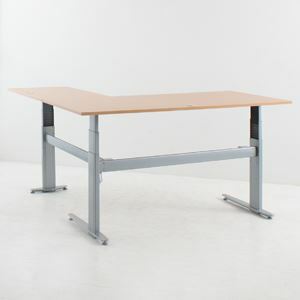 Prodigy Office Furniture provides a wide array of Office and Computer Accessories ranging from hat and coat stands, chiar mats, foot stools, monitor arms and CPU Holders. Even if you don’t see what you want on this website, chances are we can get it for you and provide a value solution. A company’s reception area is one of the most important elements of the building, as this is the place where customers or potential associates will develop their first impressions on your business. 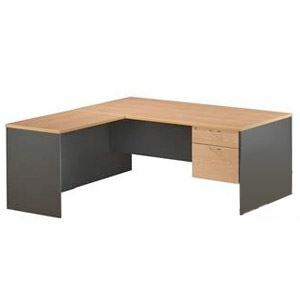 Prodigy Office Furniture has a range of imported and Australian made desking. 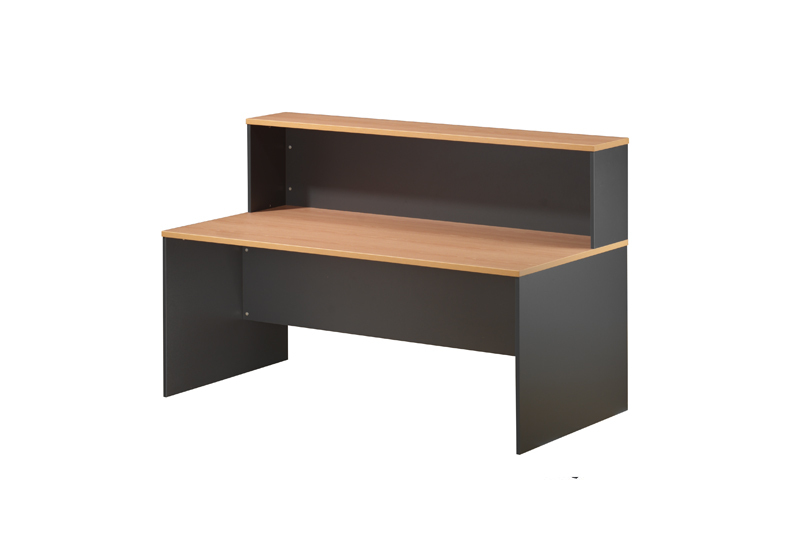 The OE Bow Front Desk comes in two sizes and two colours and, with a high impact edging make this product, the BEST VALUE FOR MONEY for any excutive. Finished in a slyish bow front melamine, this popular and economical range of desking can fitted with the OE Open Return in 900 or 1200 to give more work area. 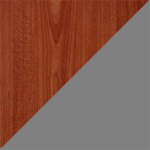 The modern two tone style of the OE Range will give your business a, corporate image interiors, that will elevate your office decor. 44 Greens Road, Dandenong South, Victoria - 3175. Need a Fitout for your Corporate or Home Office? © Copyright Prodigy Office Furniture 2019. All Rights Reserved.